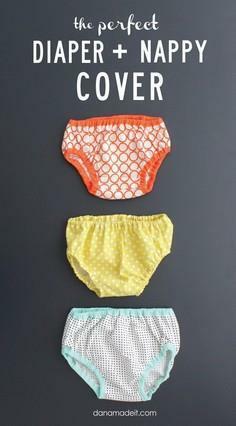 You'll only need simple sewing skills to stitch a pretty and practical wardrobe of diapers and accessories for your little one with these free and easy baby diaper patterns. 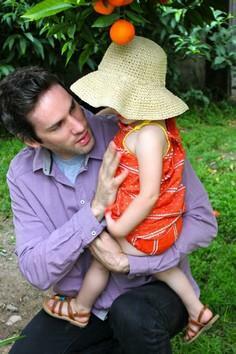 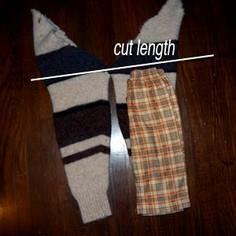 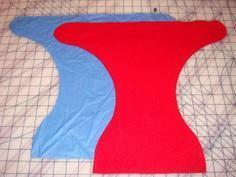 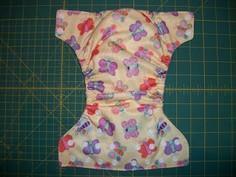 Fabrics can be cotton, fleece or other suitable materials, and you can use snaps or Velcro for many of the patterns. 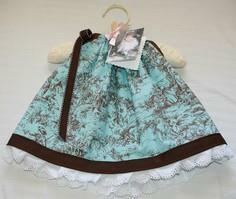 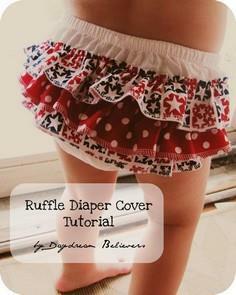 These patterns can be adapted to your baby's bum size, and you can add stylish ruffles and appliqués to personalize them. 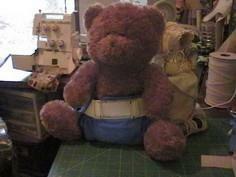 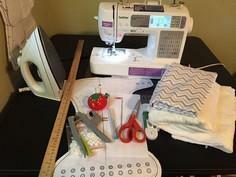 For the sewing challenged, there are even no-sew patterns that anyone can make up with ease. 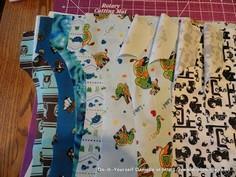 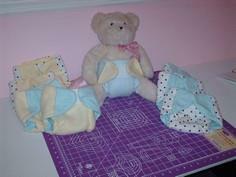 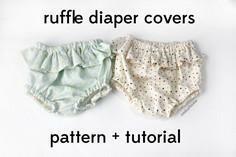 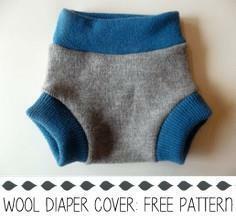 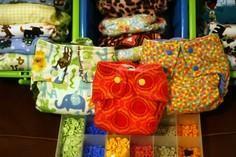 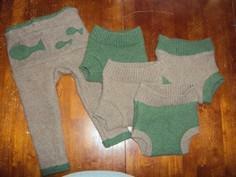 Create a wardrobe of baby diapers, diaper covers and cozy leggings with this great collection of free diaper patterns. 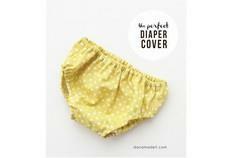 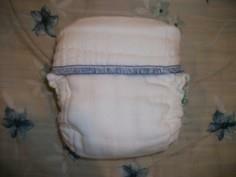 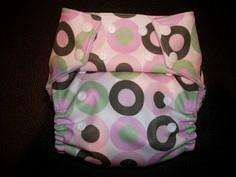 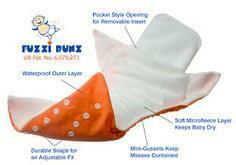 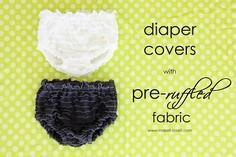 You'll find everything from absorbent, easy to use diapers to fancy or waterproof diaper covers. 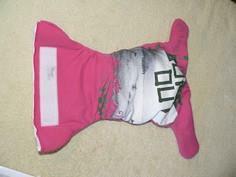 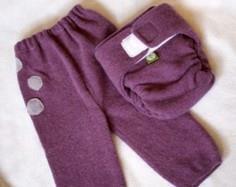 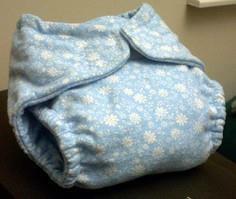 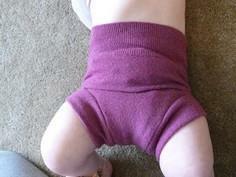 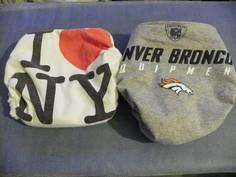 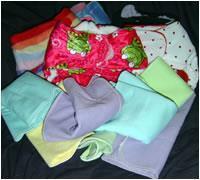 There are also warm and cuddly leggings to keep out the chill, as well as diaper inserts and swim diapers. 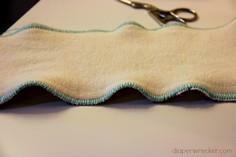 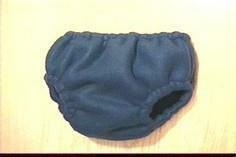 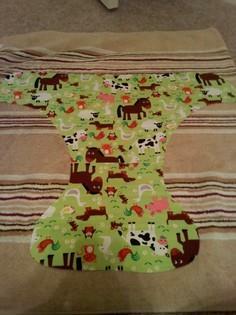 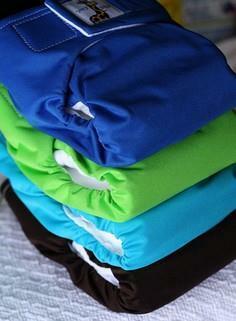 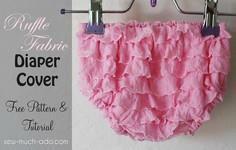 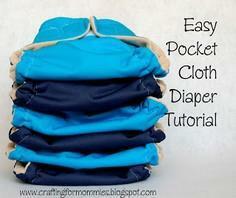 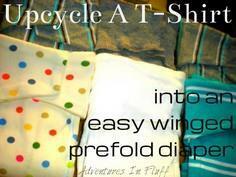 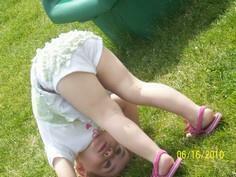 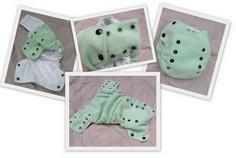 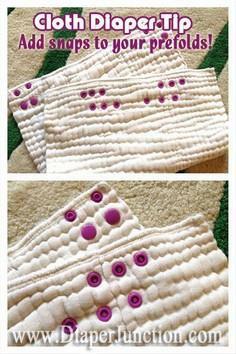 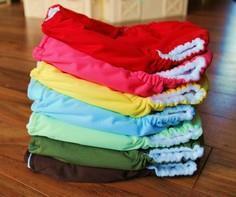 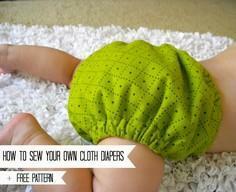 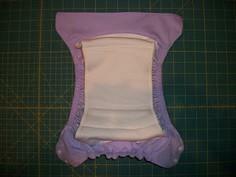 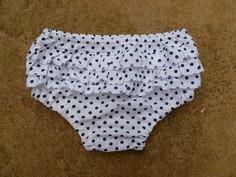 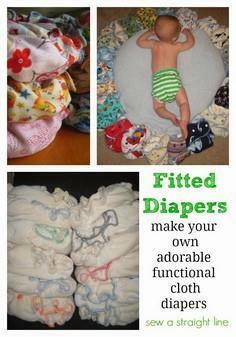 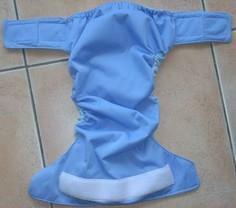 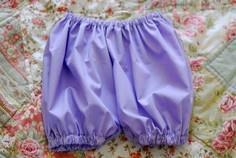 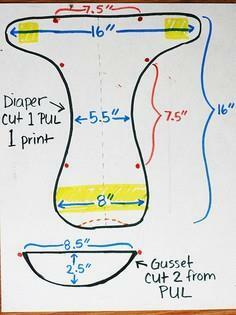 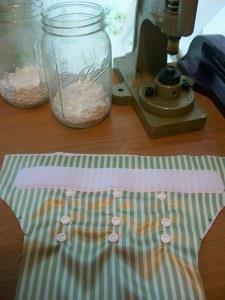 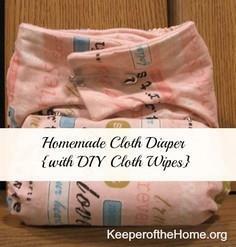 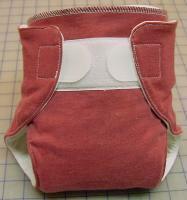 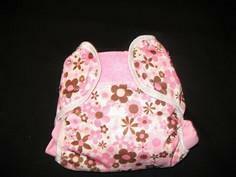 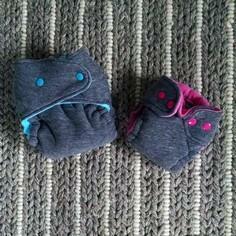 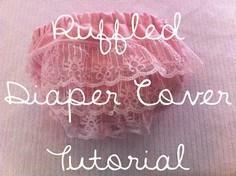 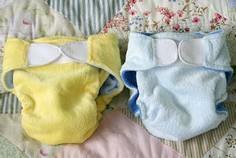 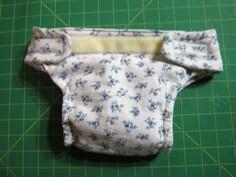 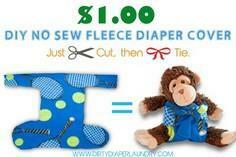 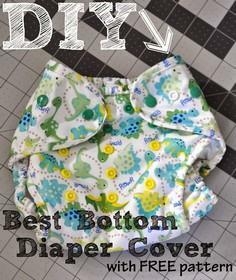 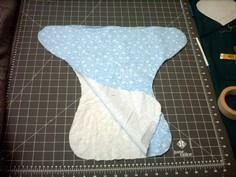 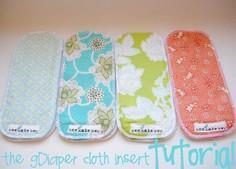 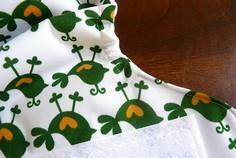 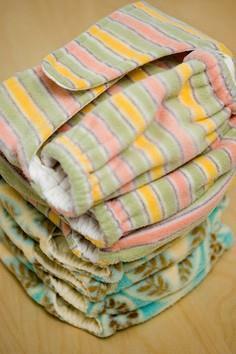 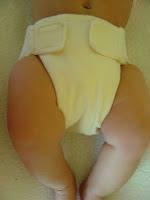 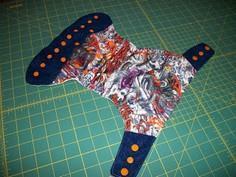 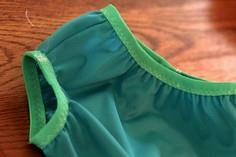 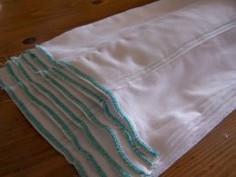 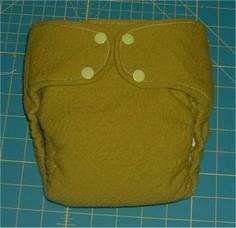 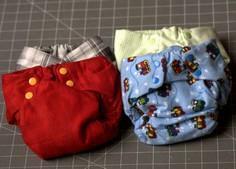 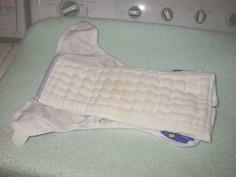 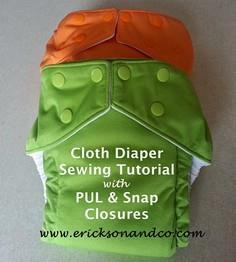 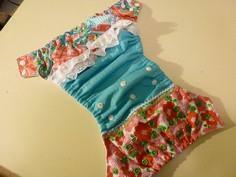 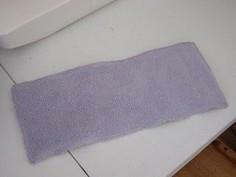 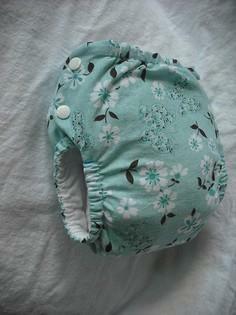 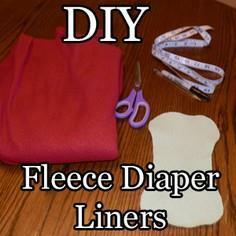 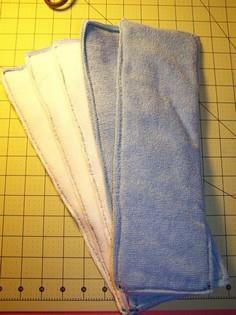 cloth diapering :: make your own!